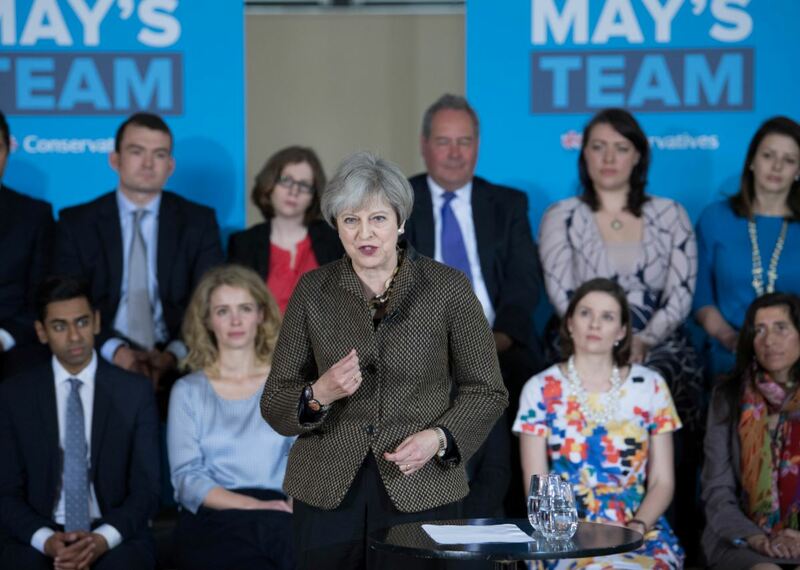 The Conservative party has come under fire for only taking questions from an ptr-arranged list of journalists at Theresa May campaign events. Tweeting from the Tory campaign event in York this morning Channel 4 News politics reporters Michael Crick said: “Theresa May in York right now, addressing Tory candidates, councillors & activists, not local York voters. “Only pre-arranged journalists get questions at May events. Those chosen asked by May aide to state Qs in advance. “I was told by May aide I wasn’t on list to ask May a question, & there was no point in putting my hand up to ask one. “What shocks me is reporters collaborate with May press team by agreeing to reveal their questions to them in advance. “One reporter told me May aides made clear if he didn’t state his question in advance then he wouldn’t get a question. He later reported from a second event May was “taking unprepared questions, chosen by her randomly, from workers at a factory in Morley & Outwood”. 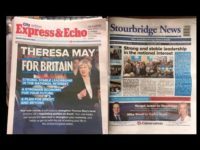 Press Gazette understands that the system of pre-arranging which journalists get to ask questions of the Prime Minister is seen by Tory PR staff as a way of ensuring that a range of journalists from different titles get to ask questions. Tory insiders say that journalists are invited to give prior notice of what questions they are going to ask but this is not obligatory. 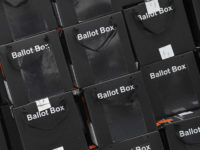 Owen Bennett, deputy political editor of the Huffington Post, claimed earlier this week that Tory aides were holding on to microphones to prevent follow up questions and also complained about the picking of questioners. Alex Spence writing for Buzzfeed said this week: “At the end of each campaign event, May takes a handful of questions from the media, calling out newspapers or broadcasters by name; she never allows the reporters to ask questions spontaneously. Her staff decide in advance which journalists will get to ask questions that day, and usually know what topic the reporters will ask her about. As a result, May is almost never caught out. It’s hard to remember a single occasion in the first two weeks of the campaign when she seemed surprised or rattled by a question. She is almost always in control. The stage-managed nature of May’s press conferences around the country was also noted today by Quentin Letts writing in the Tory-supporting Daily Mail. I have one of the most informative article for windows 10 user here you will get the process to manage saved password in microsoft edge step by step with the help of picture.